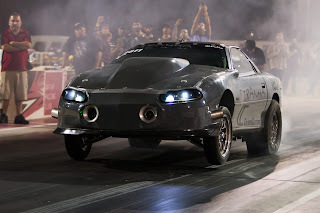 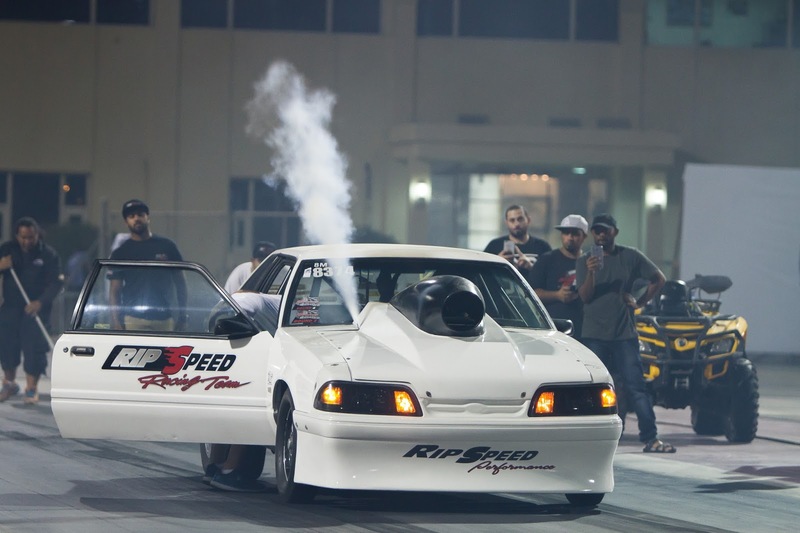 Home > Drag > DragRace > Feature > Qatar > Qatar Bike > Qatar Drag > Qatar Racing Club > Speed galore at National Street Drag Championship - Qatar Season Opener! Majed Al Sharshani raced his 1991 Ford Mustang to victory during the first National Street Drag Championship of the season 2017 - 2018 at Qatar Racing Club,Doha Qatar. 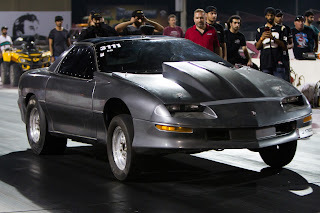 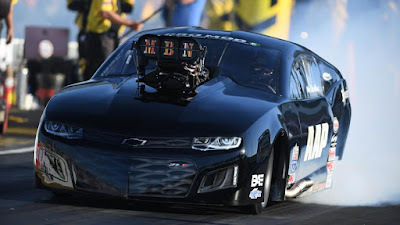 The 8 Cylinder MOD 3rd qualifier outran A.Ali in the semis (8.42@156.05) to meet Piranha Team's Al Madeed at the finals. 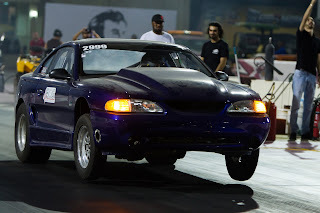 Al Madeed registered a blistering 8.301@171.97 (Low ET and Top Speed) in the night of Qualifying to be the fastest car and quickest of the Round 1 Championship,but developed mechanical hitches giving a no show at the finals.But Majed used his consistency to the advantage and laid a 8.484@155.61 pass to lift the title of the National Street Drag Championship! 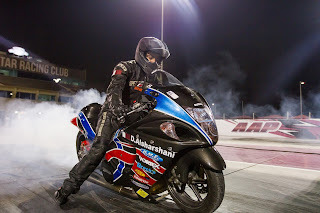 Dawood AL Sharshani earned his first victory of the season riding 2012 Suzuki Hayabusa to a 8.357@168.26(Low ET and Top Speed) outrunning S. Munir for the 1st podium position in the Real Street Bike Category. Dawood raced to the finals after qualifying as number 2 in the championship. 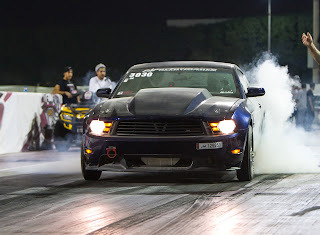 The Bike ET class registered some blistering action of the night as Pakistan born Monsour Moneer meet S. Munir at the finals. Mooner ran a sure 9.783 Low ET in his 2015 BMW S1000RR the Widow Maker! Qatar born Abdulaziz Al Hail in a 1991 Ford Mustang ran 9.74@140.23 to upset A Mraza who slowed to a 13.352@112.95 in the finals. 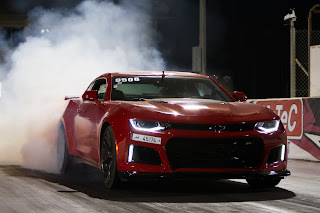 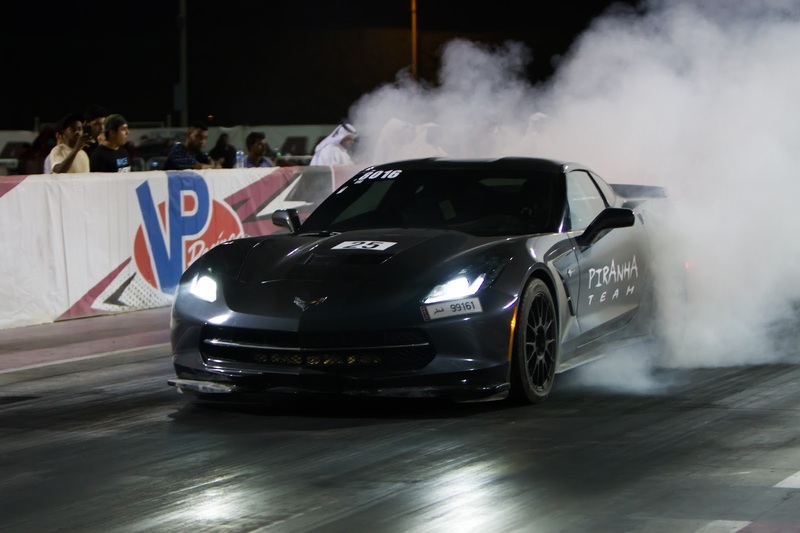 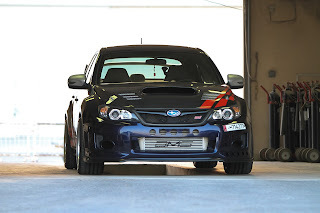 M. Kafoud was the man to beat in class after setting a low ET 9.532 and top speed of 143.87 in the category!